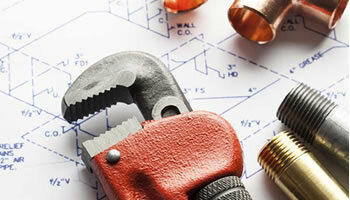 Plumbers Milnerton is part of the 1 Call Accredited Services and Providers family – where contractor screening and project monitoring offers clients total peace of mind. Once we have established your requirements, suburb and basic contact details, we call the accredited contractors in your area who are registered for the services you require. You may request up to 3 quotes for larger projects, subject to availability. We are proudly the only comprehensive network of home improvement maintenance and renovation service providers in South Africa, which actually communicates from quotation punctuality to job completion. Your feedback in this regard is an essential component to maintain 1 Call’s unsurpassable client satisfaction levels. We will contact you via email after 24 hours to request feedback regarding appointments made for quotations. As a 1 Call ASAP client, you will benefit from the ‘safety in numbers’ scenario, as your project accounts for one of thousands of jobs in progress every month. The risk of a contractor’s permanent removal from our database for not rectifying your problems, has far greater financial implication than the cost of making you a happy client. Because of this volume driven strategy we have an incredible client satisfaction rate of 99.5%. 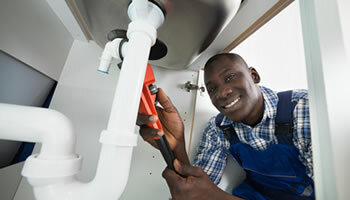 Plumbers Milnerton are your local West Coast plumbers, here to help with all sorts of plumbing services across your home or business. Our team are fully qualified and professional plumbers and gas engineers that have a strong track record of providing an excellent customer service. Our team are recommended, vetted, and monitored by Checkatrade, where previous customers have rated our service an excellent 9.7 out of 10. 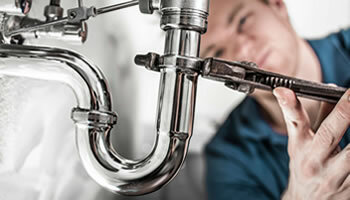 We don’t just do plumbing and heating – we specialise in refitting and refurbishing kitchens and bathrooms, can do electrical, tiling, decorating and all building work, and we have a trained architectural technologist and interior designer on our team ready to work with you on anything from creating a new shower to refitting an entire home.